Hello Readers, It’s Nikki again coming to share some new with . Solease has informed me The Mystery Book Redemption Chapter 1 is completed are we happy!!! 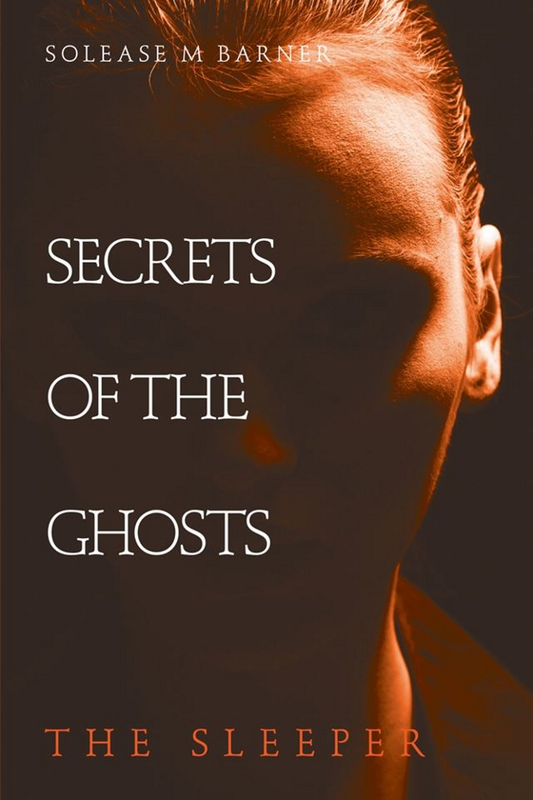 🙂 Make sure to read book 1and 2 The Secrets of The Ghosts The Sleeper and Secrets of The Ghosts Awakens because Redemption will be a continuations of the first two books 🙂 So, be ready for more action, murder and love 🙂 ASSASSINS. Previous Post“REDEMPTION” Is in the making!Next PostExciting News!! !